Kane (Ultimate Football Heroes) - Collect Them All! (Ultimate Football Heroes). 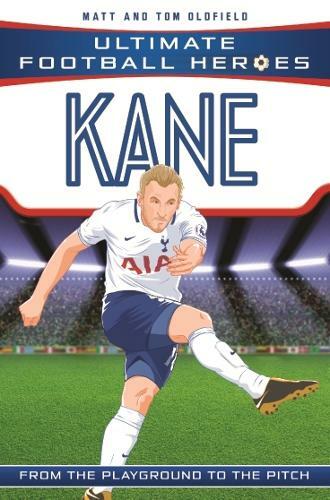 Kane (Ultimate Football Heroes) - Collect Them All! 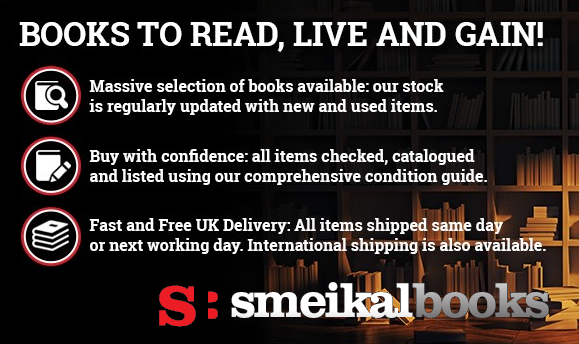 Condition Guidelines.